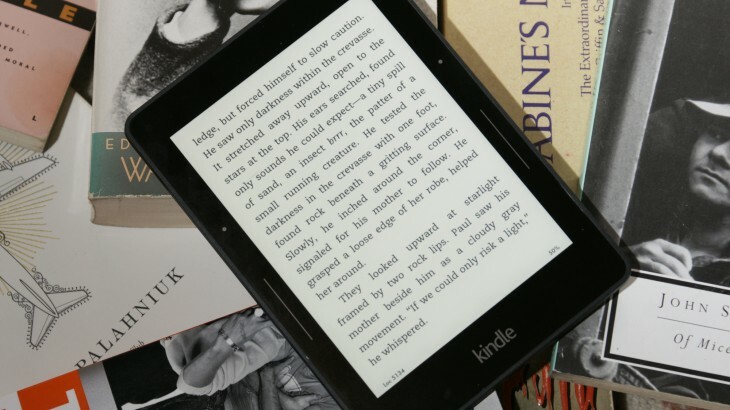 The European Commission has launched a formal antitrust investigation into Amazons ebook business to determine if the company is abusing its powers. The investigation is going to hone in on Amazon’s contracts with publishers, which obligate them to tell Amazon if any other retailer is offering a better deal on ebooks. According to an EC press release, this clause raises concern because it could be reducing customer choice and hindering competition in the market. Amazon has developed a successful business that offers consumers a comprehensive service, including for e-books. Our investigation does not call that into question. However, it is my duty to make sure that Amazon’s arrangements with publishers are not harmful to consumers, by preventing other e-book distributors from innovating and competing effectively with Amazon. Our investigation will show if such concerns are justified. The investigation comes just weeks after Amazon caved to another European Commission investigation over suspected tax avoidances.